The Blot Says...: Medicom Toy Expands Its Sesame Street Be@rbrick Toy Line! Medicom Toy Expands Its Sesame Street Be@rbrick Toy Line! 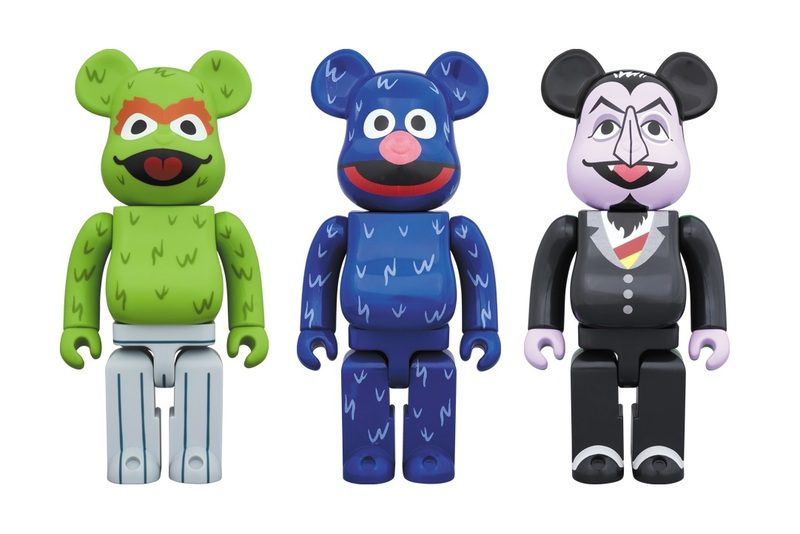 Medicom Toy continues its popular line of officially licensed Sesame Street Be@rbrick vinyl figures with new sizes of three previously released characters! 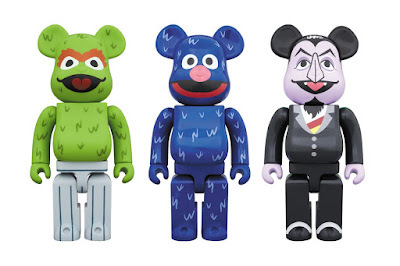 This new wave of Sesame Street Be@rbrick figures includes a 1,000% Be@rbrick of Oscar the Grouch and 400% Be@rbricks of Grover and The Count. The 400% Be@rbricks stands 11” tall, while the 1,000 Be@rbrick stands a whopping 27.5” tall.